Amplify your style with Smitten women's AMP cargo solid pants for an urban look. 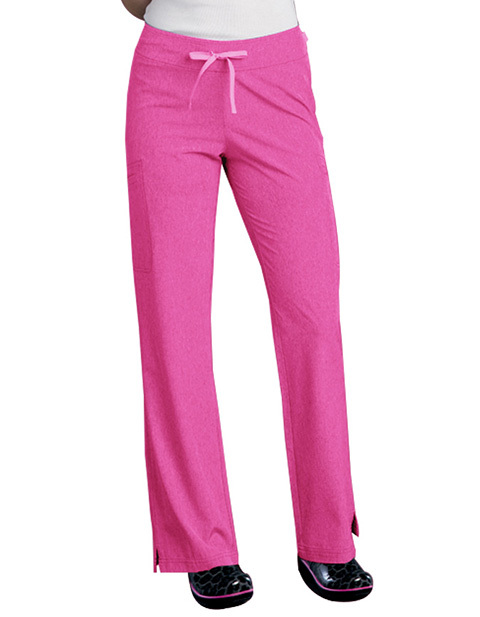 With slimming back darts and figure-fitting spandex, look sleek and slender with great comfort at work. 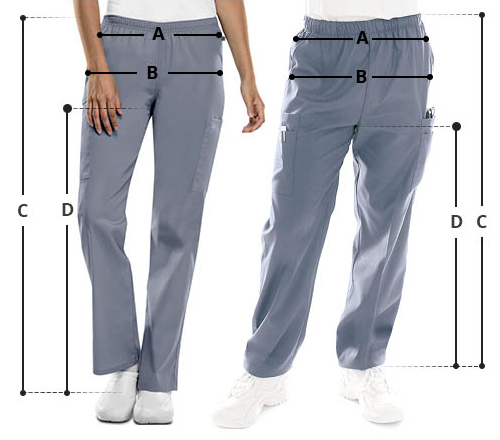 Moreover, the relaxed fit ensures durability and aids in mobility during long tiresome shifts.